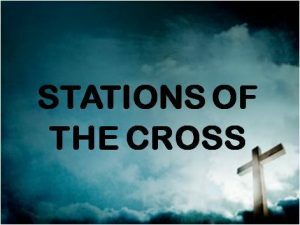 Good Friday - 19th April 10:00am – Stations of the Cross – All Age Service. Good Friday – Quiet prayer. Good Friday 19th April 1:00pm – Quiet prayer. 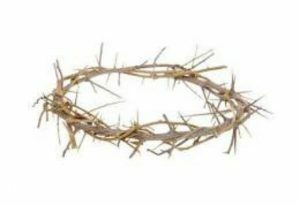 Good Friday – Liturgy of the Passion. Good Friday - 19th April 2:00pm - Liturgy of the Passion.